Justin Bieber and Hailey Baldwin set to wed again, and this one will be lavish, unlike the first which was very private. 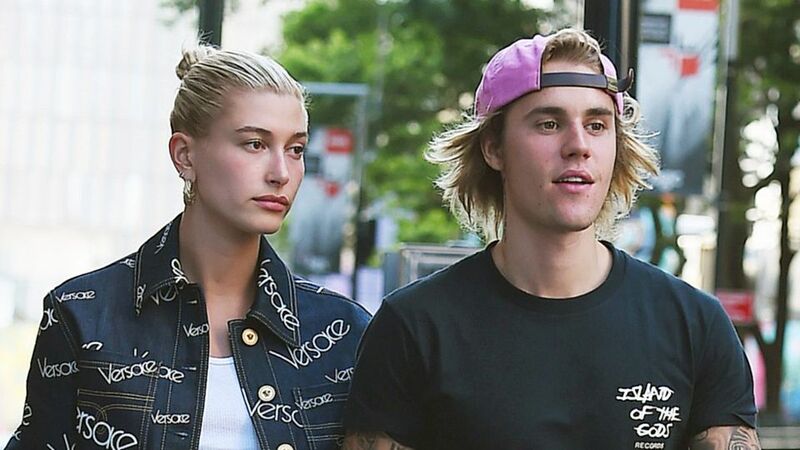 The couple plan to have their second wedding during the weekend of March 1, which also happens to be when Justin Bieber will turn 25. They also added that the wedding ceremony will be held in Los Angeles instead of Canada, where Justin’s family live, due to the unpredictable weather. Kylie Jenner and Travis Scott have already received a “Save the Date” email from the Biebers inviting them to their second wedding, which will be a religious affair since the first one wasn’t. According to TMZ sources, this is the third batch of “Save the Date” invites the Biebers have sent, but they intend to follow through this time.